Highlands at Mayfield Ranch is served by the Georgetown Independent School District. 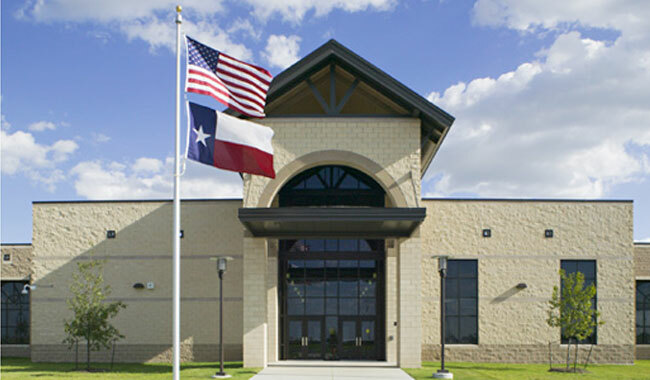 Georgetown ISD's vision is to "Empower students to become life-long learners and productive citizens in a dynamic, global society, by providing quality learning experiences that develop the knowledge, skills, abilities, and attitudes for continued success." 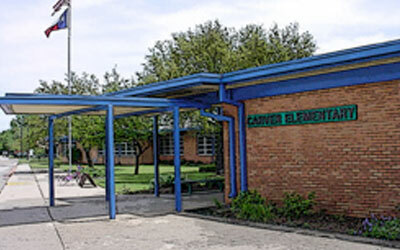 New Carver Elementary School is located in Georgetown, serving 425 students in grades PK through 2. 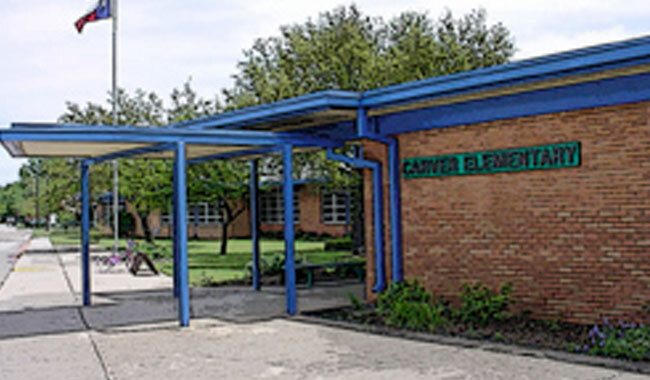 If you would like to learn more about Carver Elementary, you may contact the school administration offices with the information below. 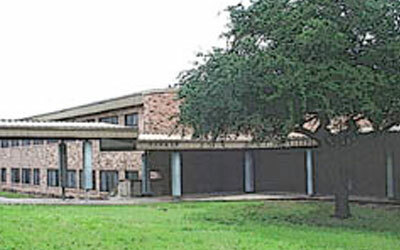 Tippit Middle School is located on Leander Road a half a mile west of I-35. 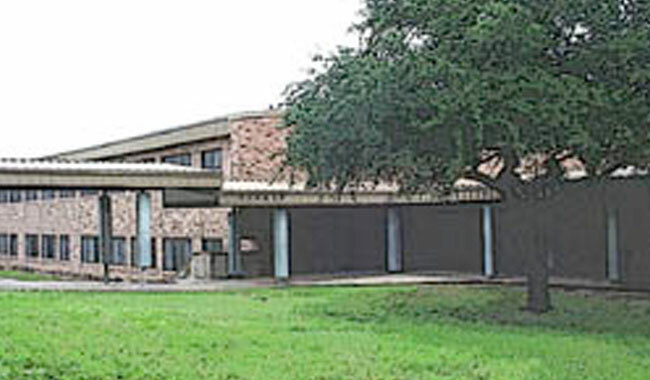 If you would like to learn more about Tippit Middle School, you may contact the school administration offices with the information below. 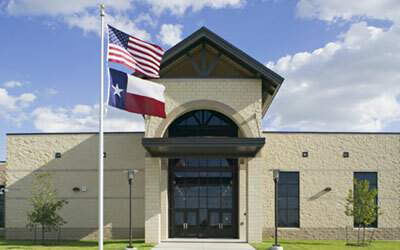 Eastview High School was completed in 2008 and they will graduate the first class of seniors in 2014. If you would like to learn more about Eastview High School, you may contact the school administration offices with the following information.